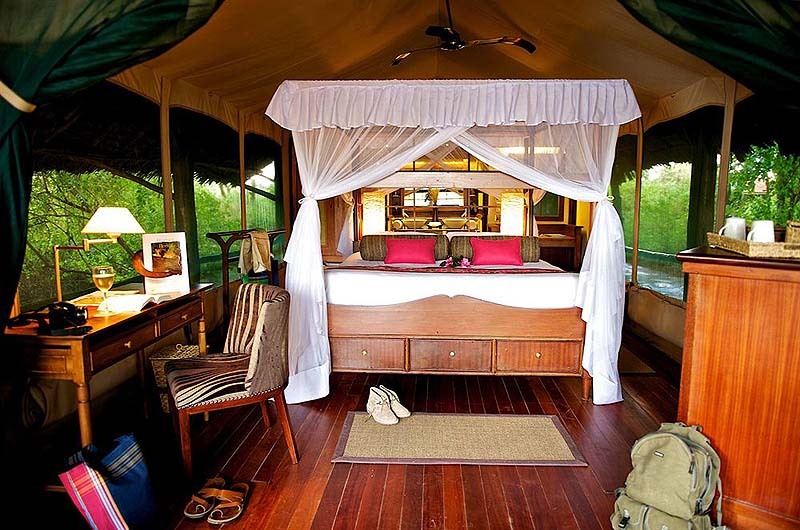 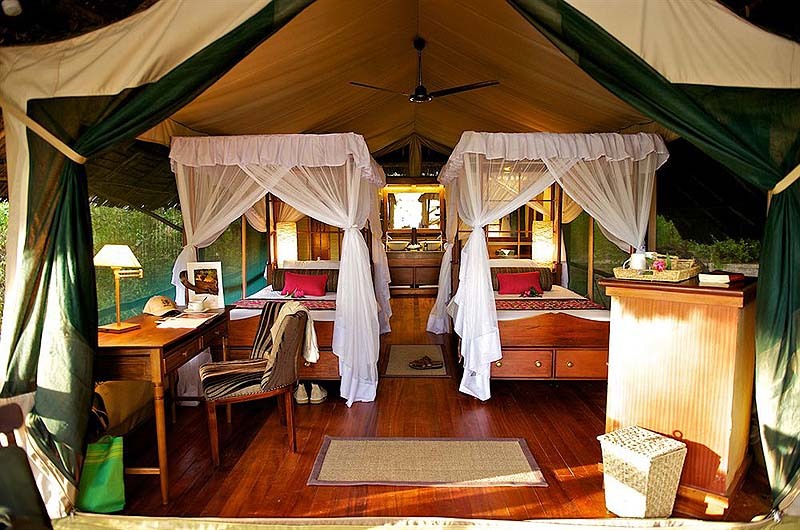 Guest Rooms: The luxurious tents are elevated on stilted platforms, each with a private veranda. 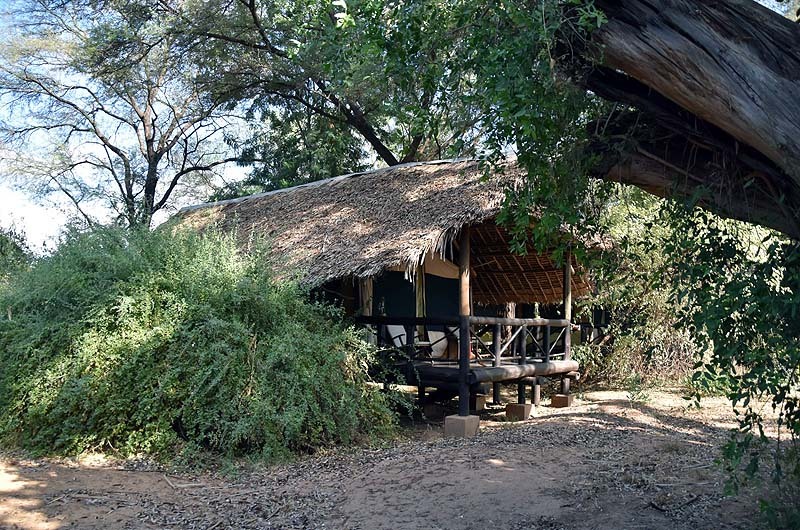 They are shaded by thatched roofs and a canopy of tall trees. 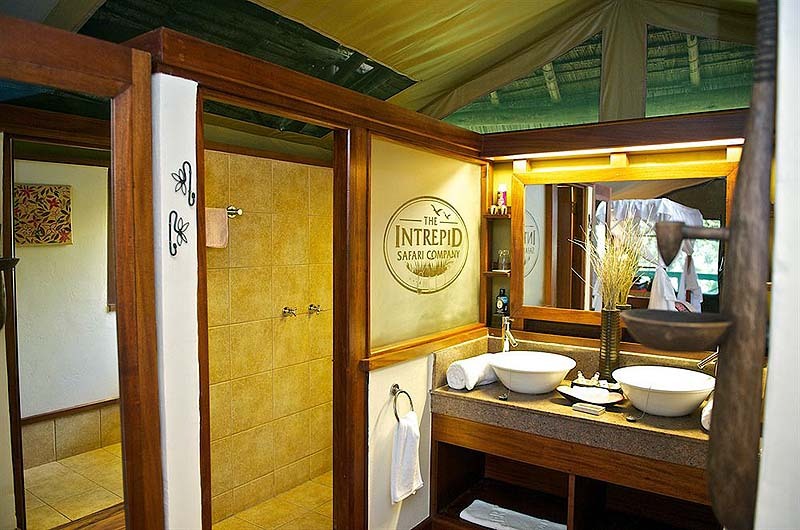 They have comfortable four poster beds with netting and are equipped with modern conveniences like electricity, hot and cold water, and bathroom facilities. 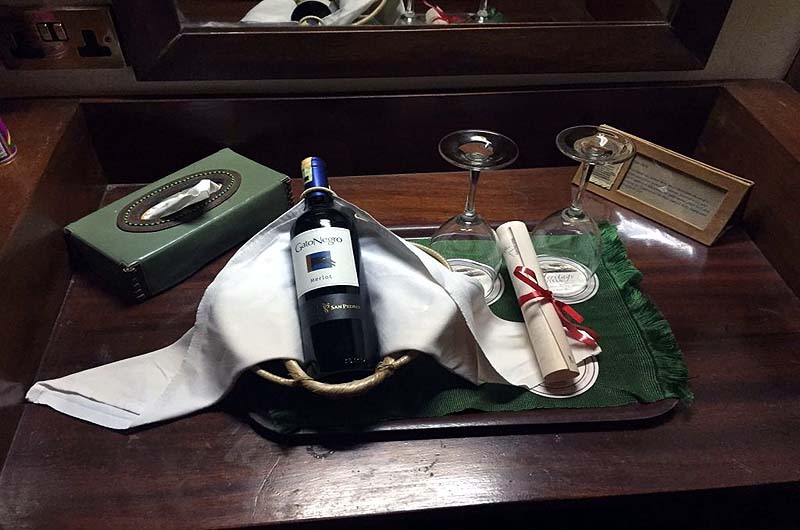 Safe deposit for valuables is available. 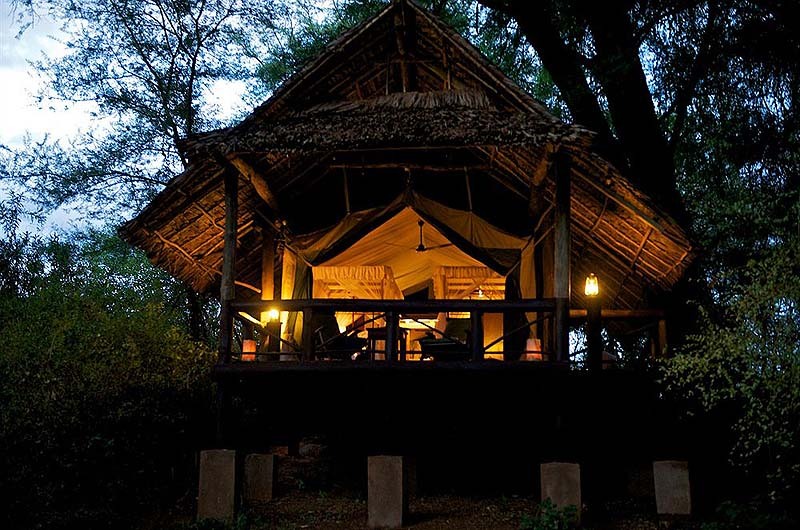 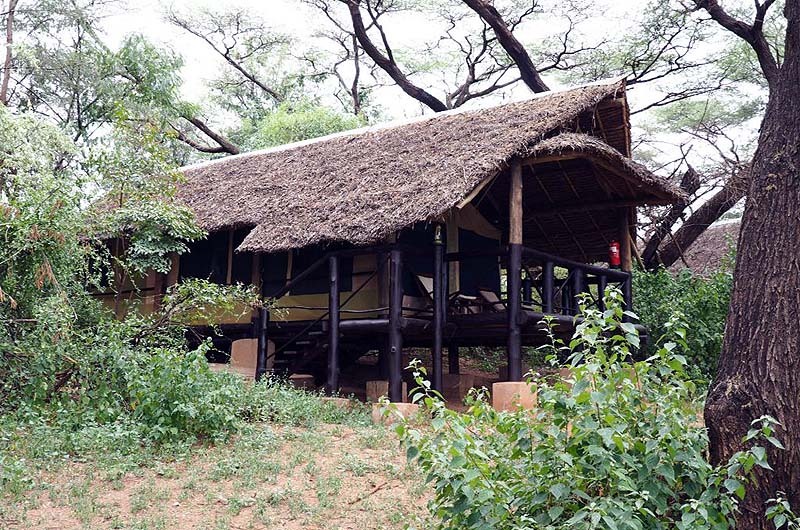 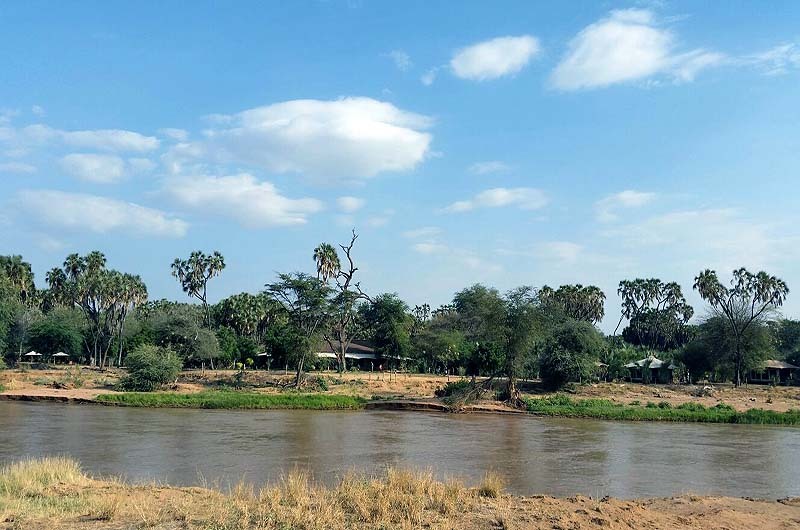 Location: The camp is located deep inside the reserve on the banks of the Ewaso Nyiro River. 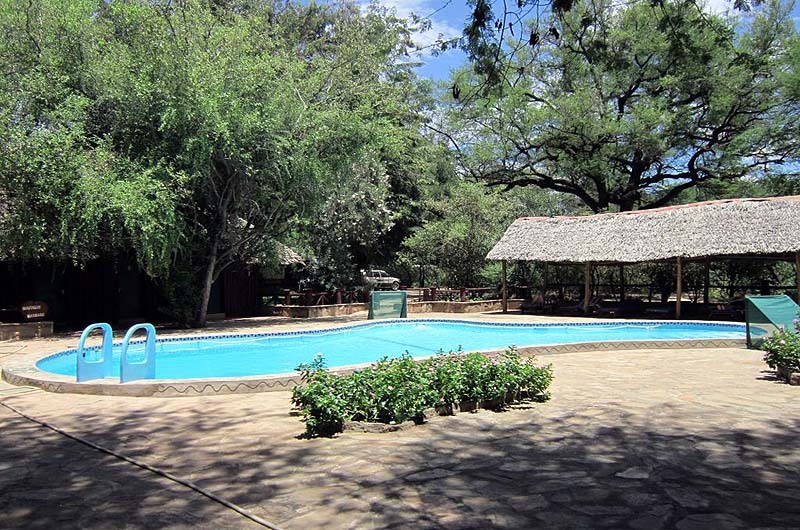 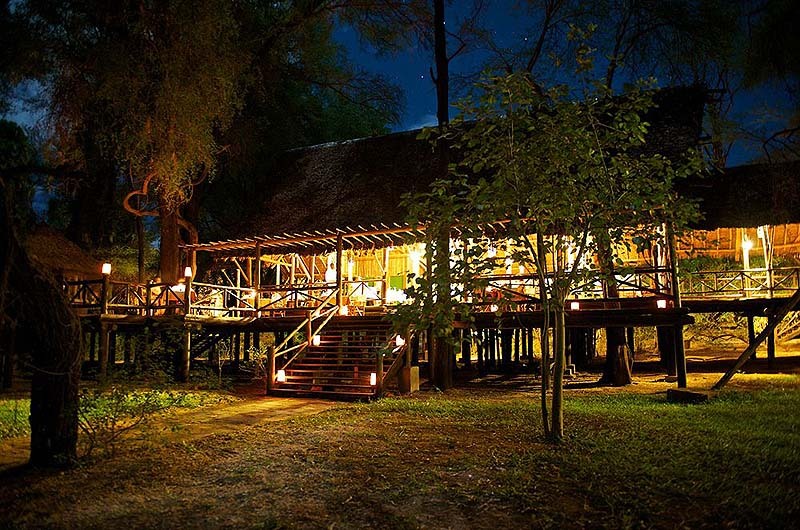 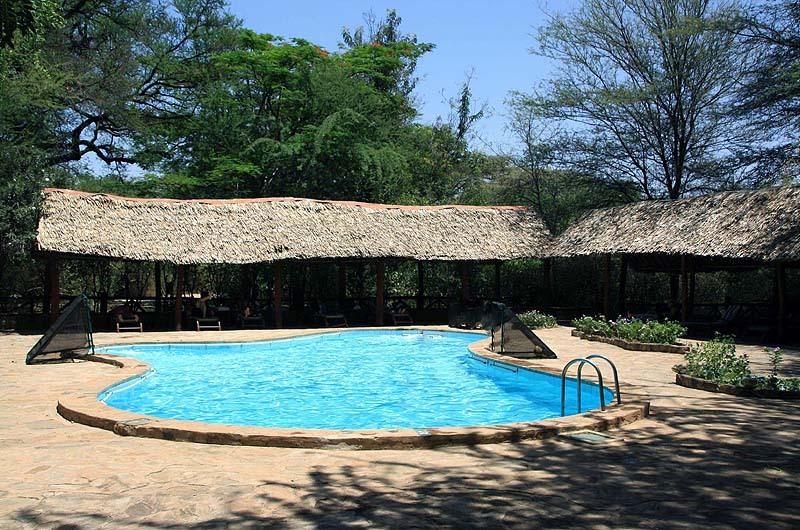 The grounds are shaded by tall Acacia trees and the area is rich with wildlife. 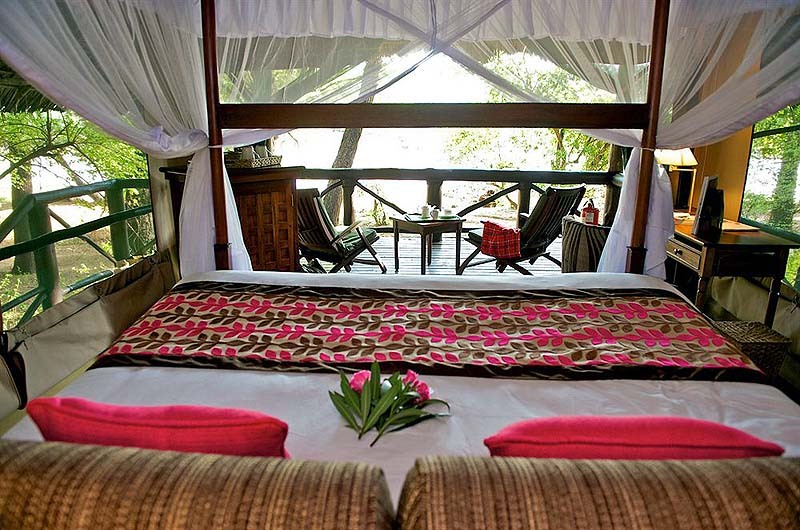 Enjoy this serene and relaxing natural setting. 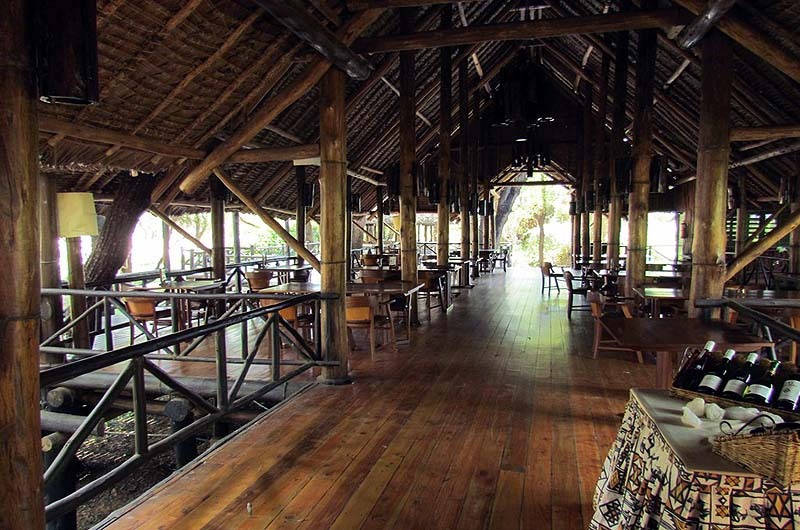 Restaurants: The friendly staff serves meals in the restaurant, on the open air deck, or on guests' private veranda. 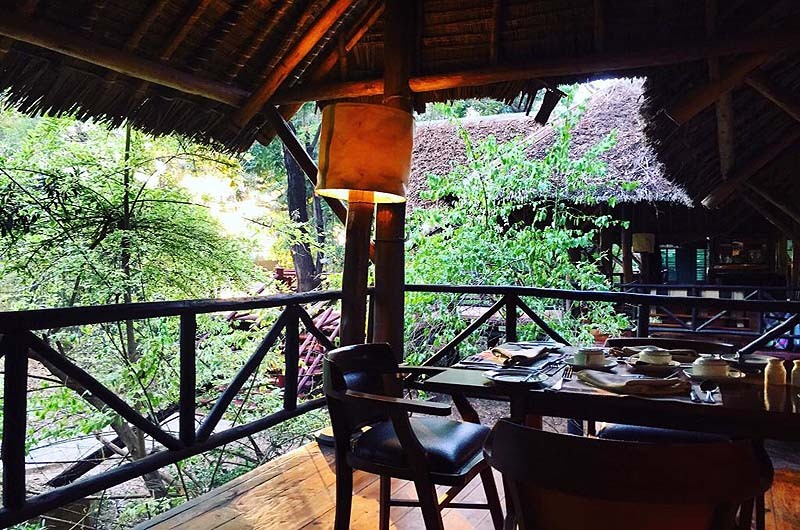 Breakfast and dinner in special bush locations can also be arranged. 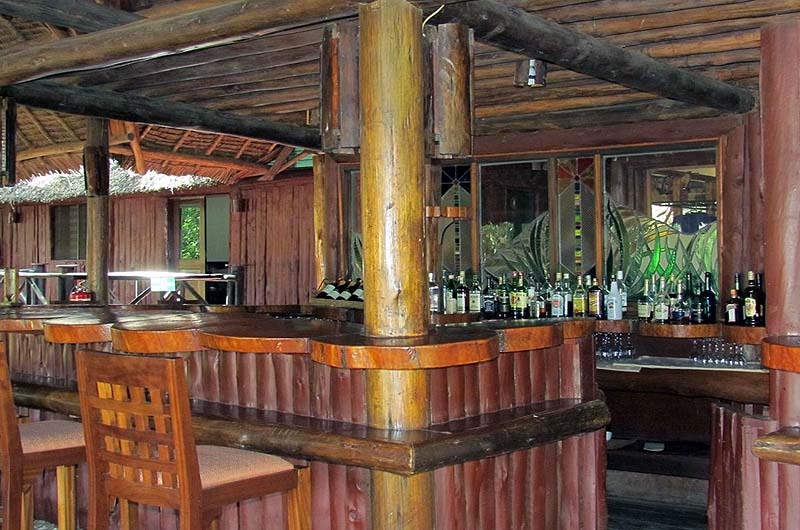 On most evenings the bar also hosts lectures, discussions and slideshows about the birds and animals of the area.